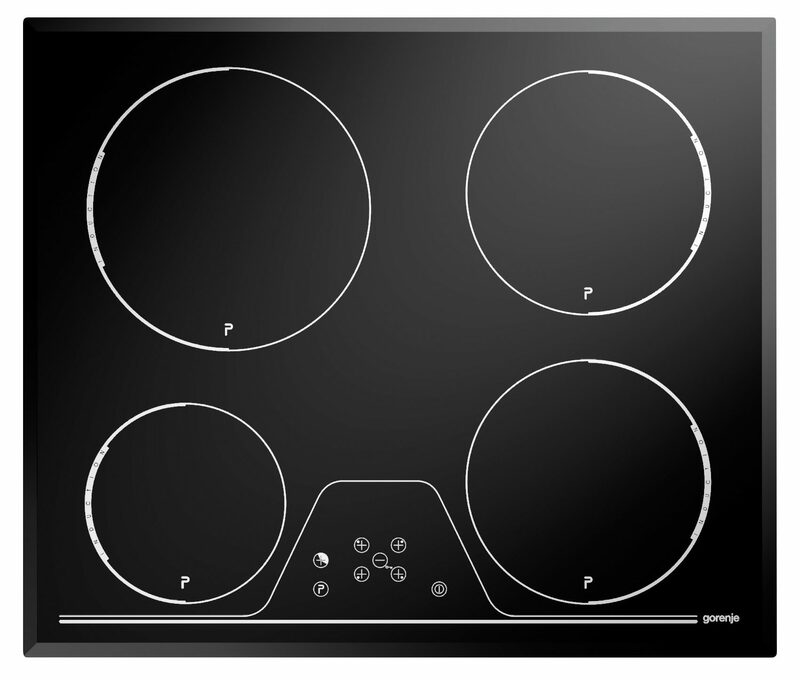 Gorenje’s expertise and excellence in both design and technology make it the ideal solution when purchasing a new hob. The Gorenje range encompasses entry level products right through to high end designer pieces all of which come complete with a generous parts and labour guarantee; up to 5 years on a number of models. The latest additions to the Gorenje range offer fantastic features for every budget and any style of kitchen, making cooking a pleasure and never a chore. Induction is at the forefront of new cooking technology saving customers time, reducing energy consumption and therefore also saving money. 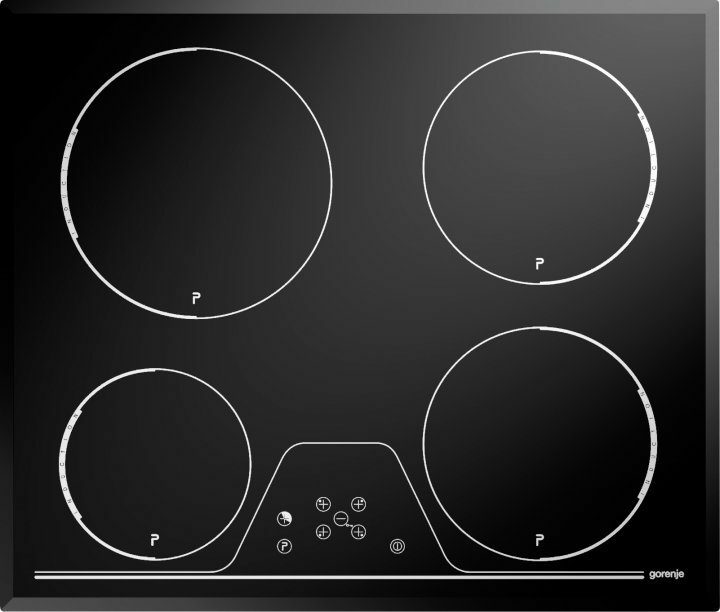 The technology behind induction cooking is relatively simple and save, the induction coil in the hob heats ferromagnetic pans directly by agitating particles. This minimises the loss of energy during the cooking process and means that induction is safer and quicker than standard gas or electric hobs as well as being kinder to the environment. 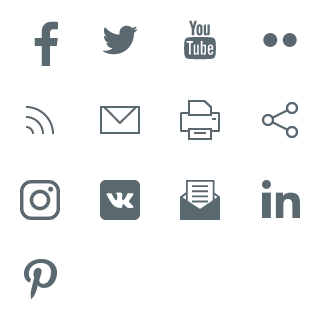 Using induction can cut energy consumption by up to 50%. 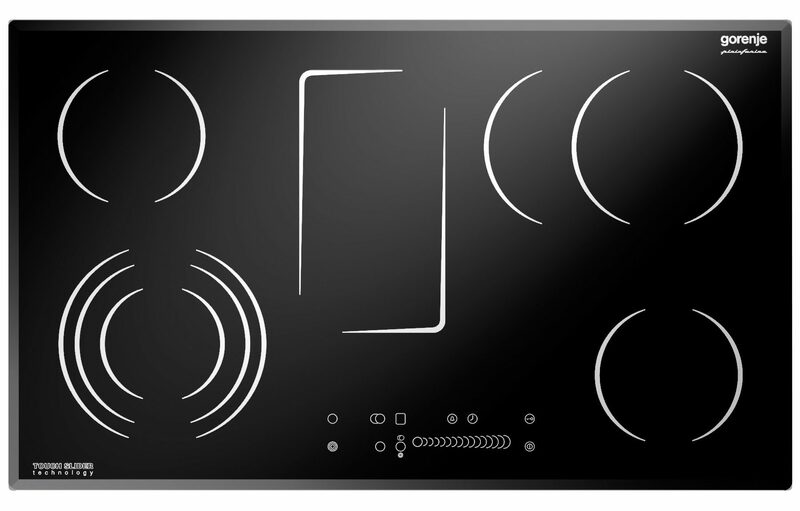 With touch control and an electronic timer the Gorenje EIT 695 C built-in induction hob is an attractive addition to any counter top. It has 4 cooking surfaces, so can accommodate all sizes of pan and comes complete with a 5 years parts and labour guarantee. 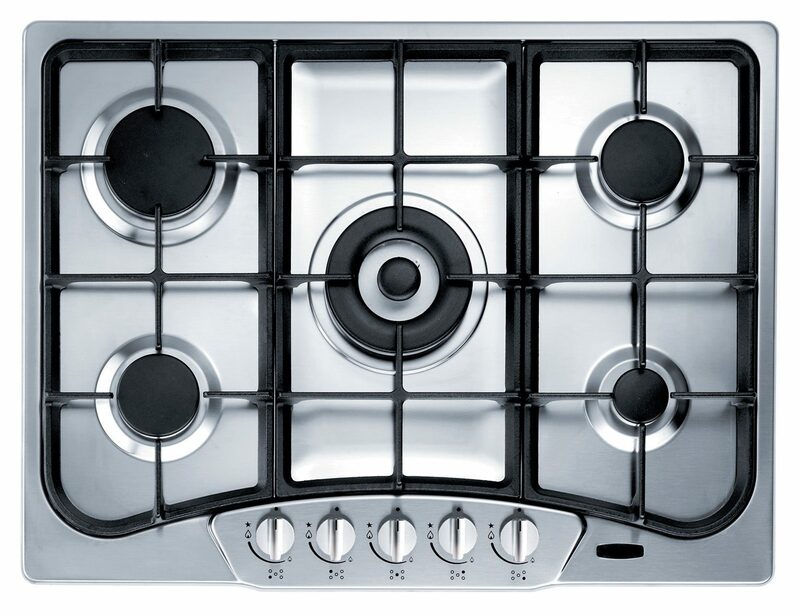 Sleek stainless steel and 5 assorted burners make the GMS760E built-in gas hob ideal for any cooking enthusiast. Ideal for whipping up a culinary treat for a dinner party or feeding a hungry family the Gorenje hob is hugely versatile. It includes a central wok burner that cooks twice as fast as a regular burner, helping retain valuable nutrients. The cast iron supports will house any type of pan and the burner caps are dishwasher safe and therefore easy to keep clean. It comes with a 5 year parts and labour guarantee for complete peace of mind. Like the cars he forged his reputation designing, the ECT 2800P2 by Paolo Pininfarina is the realisation of both style and function. 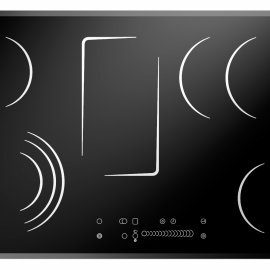 This built-in ceramic glass hob features an innovative slider touch control, which allows fingertip direction of all the heating areas. 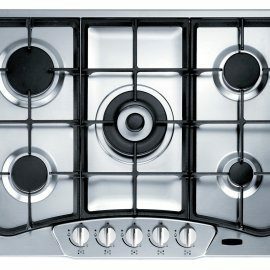 There are 5 burners in total including a variable burner area. Every safety concern has been taken into consideration; with a residual heat indicator, which remains lit whilst the cooking area is still hot as well as a child lock. This appliance also comes with the added benefit of a 5 year parts and labour guarantee.